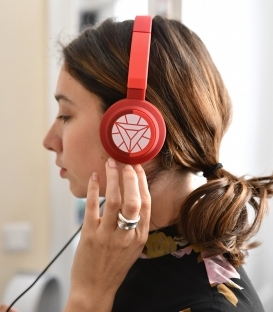 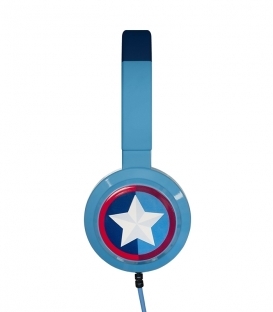 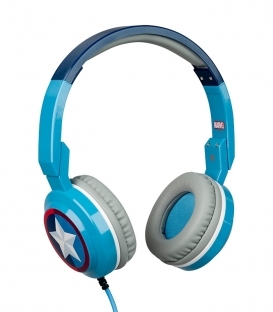 Why have classic headphones when you can for example have a Marvel Iron Man super stylish headphones? 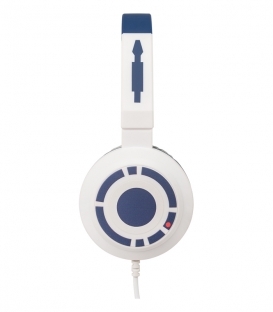 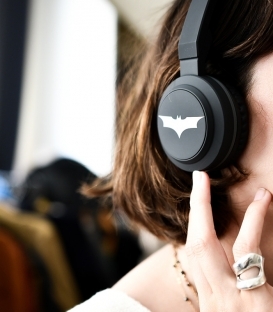 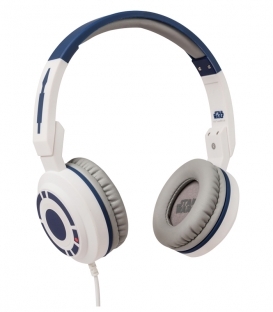 On Bee & See, you are sure to make a selection of original headphones, which you will not have seen before. 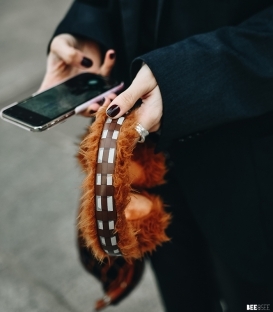 On the program: Pop Culture, Marvel license, Disney, Star Wars ... At least. 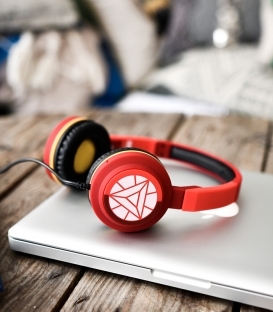 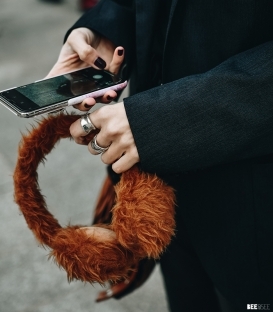 You're going to want to listen to music 24/7.